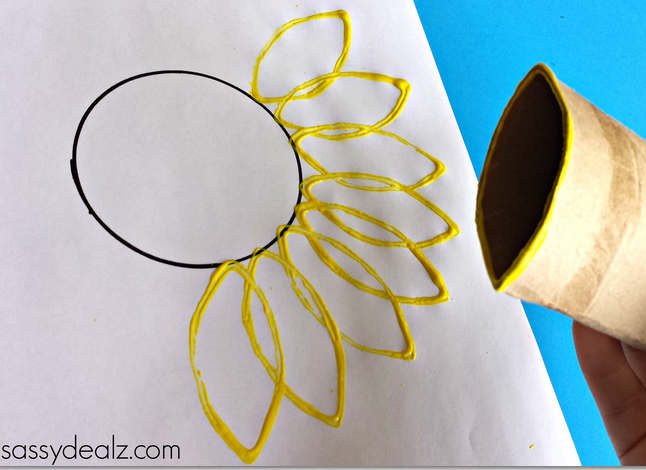 Today we made a pretty sunflower by stamping a toilet paper roll! 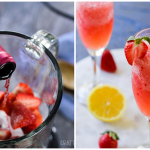 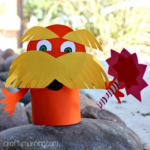 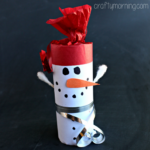 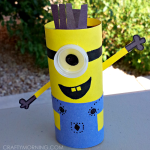 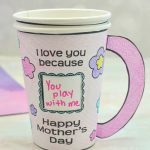 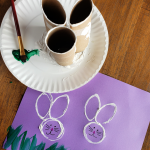 This is the perfect Spring or Summer craft for kids to make! 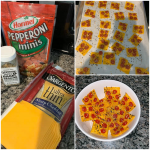 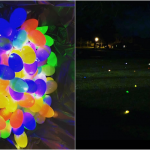 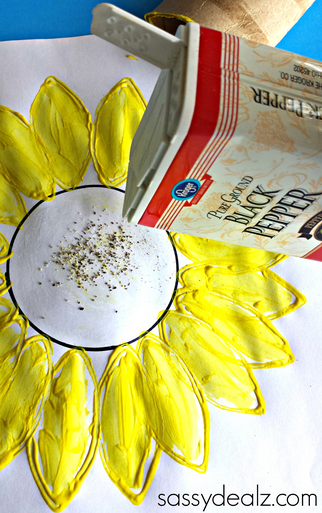 We used pepper to get creative but do note that it can hurt kids noses so just color it black if that’s the case! 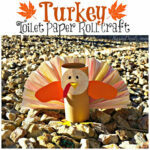 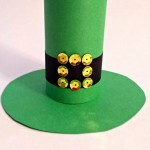 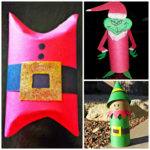 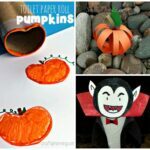 You will need a recycled toilet paper roll, yellow/green paint, a paintbrush, a black sharpie, black pepper, and glue. 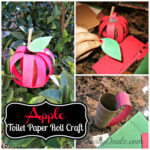 Start by crushing your toilet paper roll and creasing it so it looks like a petal. 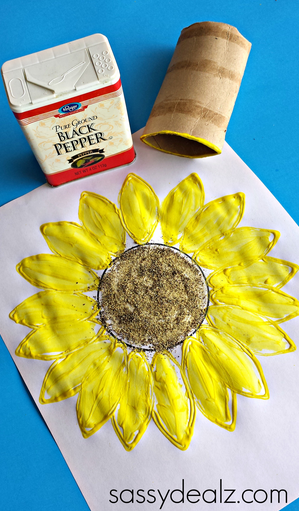 Draw a circle with sharpie in the middle of the paper (we traced a soup can). 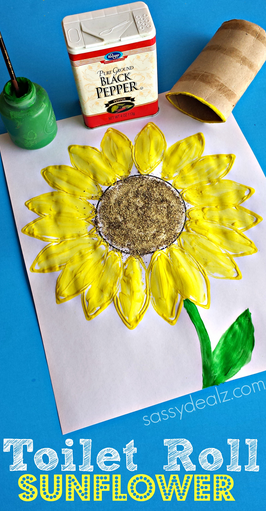 Dip it in yellow paint and start going around the outside of the circle. 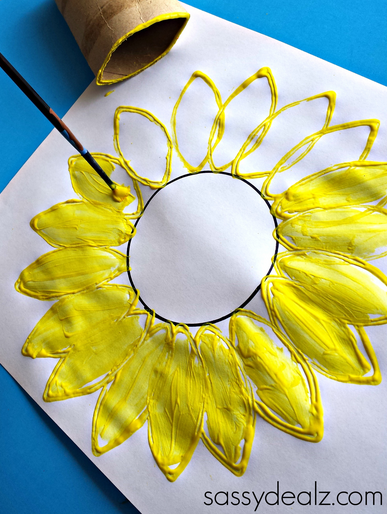 Once you covered the whole circle, start painting in the petals with the yellow paint.